Gazprom and the State Oil Company of Azerbaijan Republic (SOCAR) have agreed that in 2009 Russia will acquire 1 billion cubic meters of the Azerbaijani gas instead of 500 million and in 2011 the volume of supply will be doubled and reach about 2 billion cubic meters. 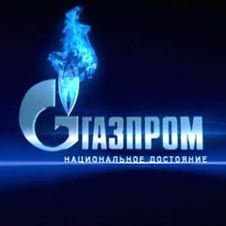 Today Gazprom CEO Alexei Miller and SOCAR President Rovnag Abdullayev hold working meeting in Moscow, Gazprom reported. Parties appraised successfully implemented agreements, noting that Gazprom and SOCAR will continue to consistently develop the energy dialogue between Russia and Azerbaijan. Alexei Miller reiterated feature of the current contract - no upper ceiling of the volume of purchases of gas in Azerbaijan and reaffirmed the readiness of Gazprom to buy as much gas as SOCAR will be able to deliver. The medium-term contract on purchase-sale of Azerbaijani gas to Russia (with the possibility of extension) was signed between SOCAR and Gazprom in Baku Oct. 14. It covers 2010-2014. 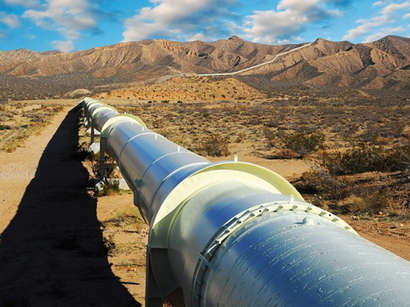 Under the contract, the Azerbaijani side will annually supply gas amounting to no less than 500 million cubic meters to Russia. The contract did not specify a limit to the gas supply volume. SOCAR will notify the opposite side of the amount which the company can deliver for the next six months.